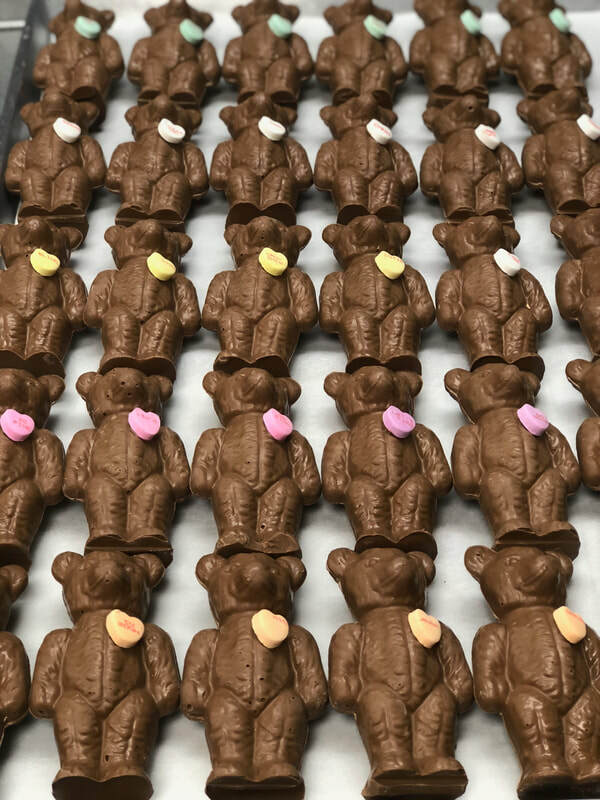 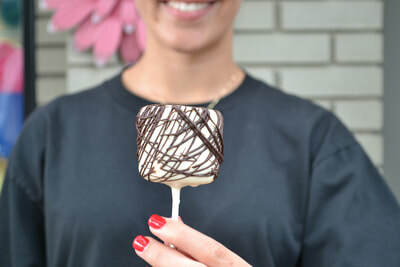 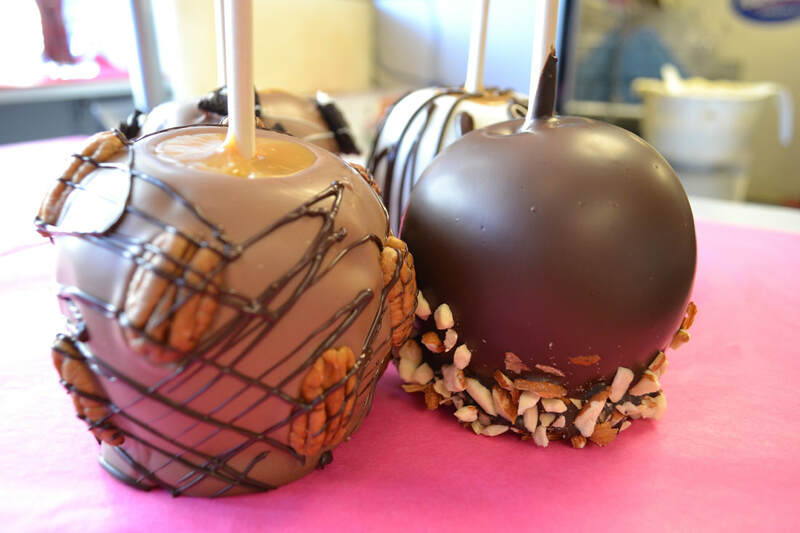 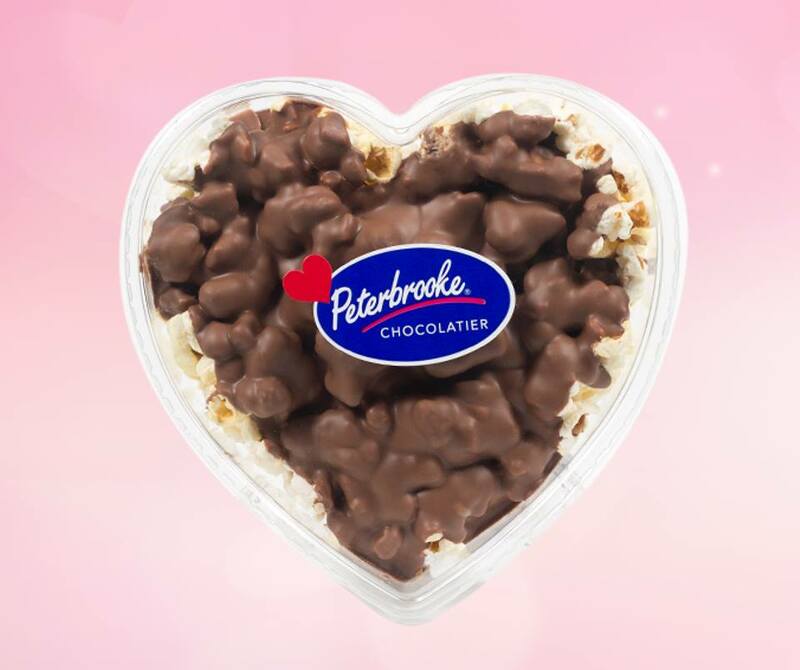 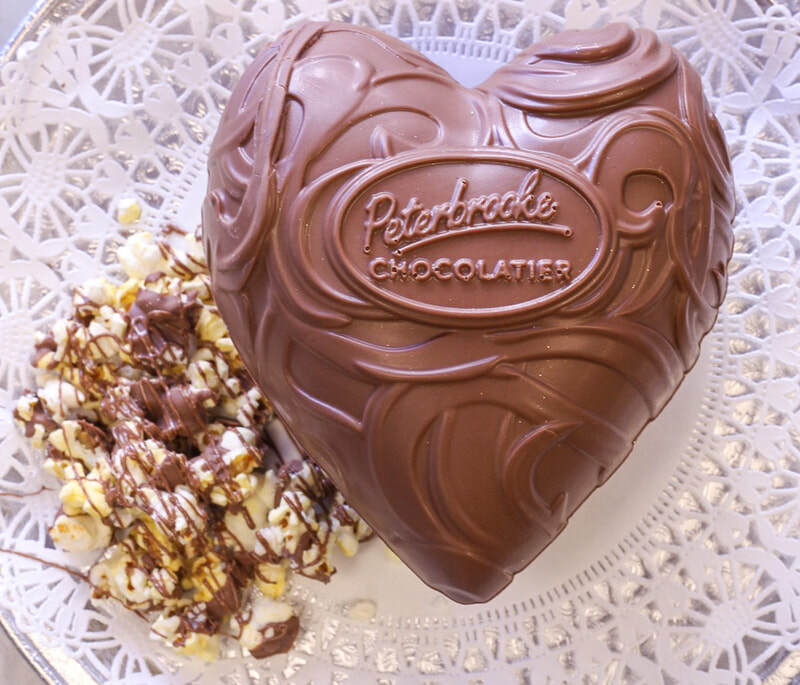 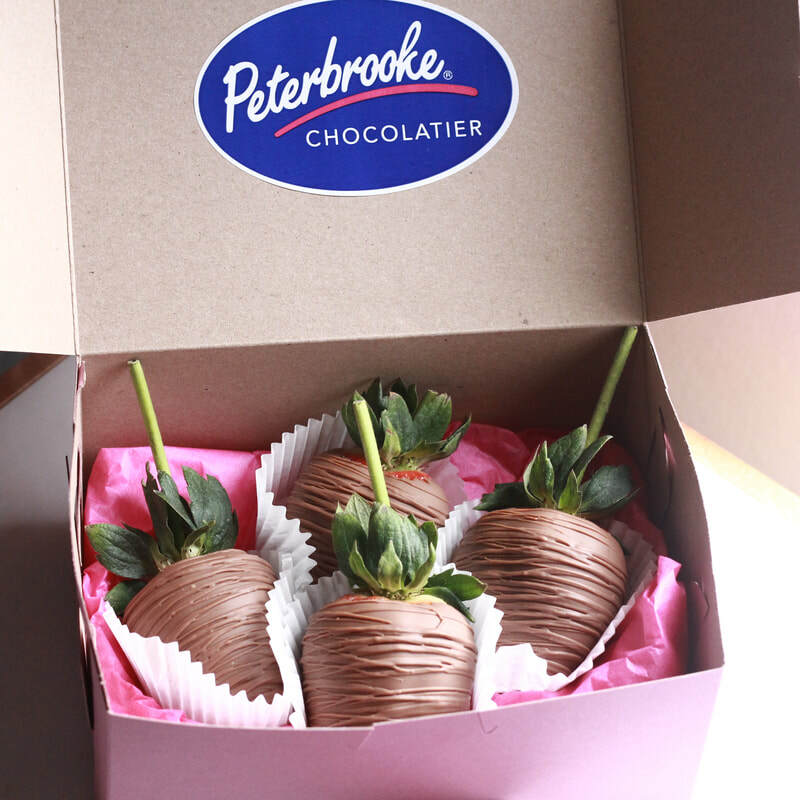 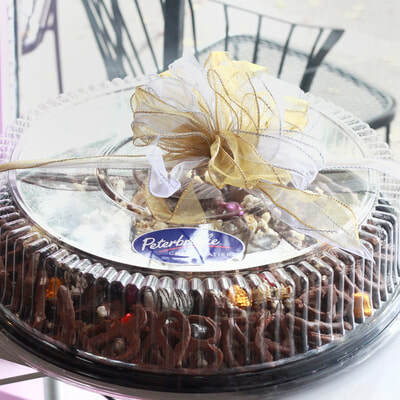 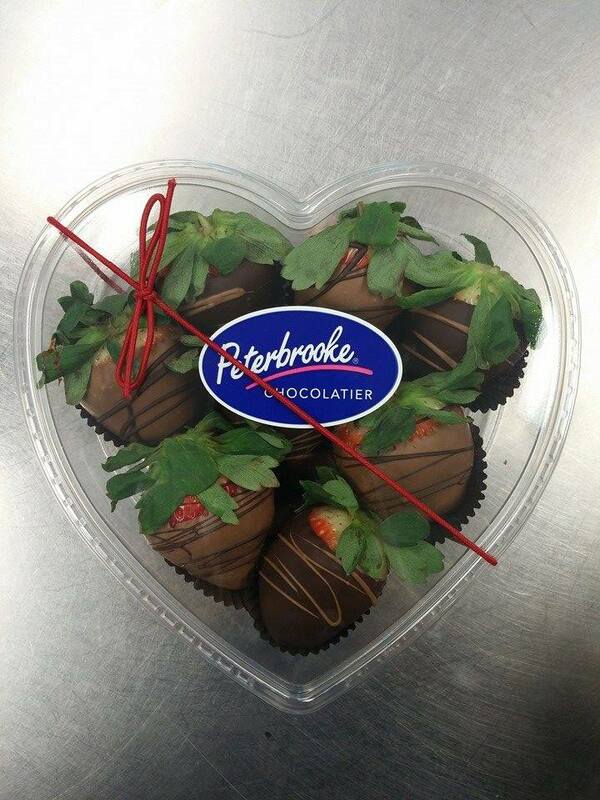 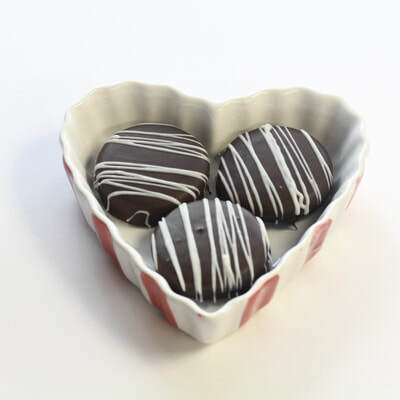 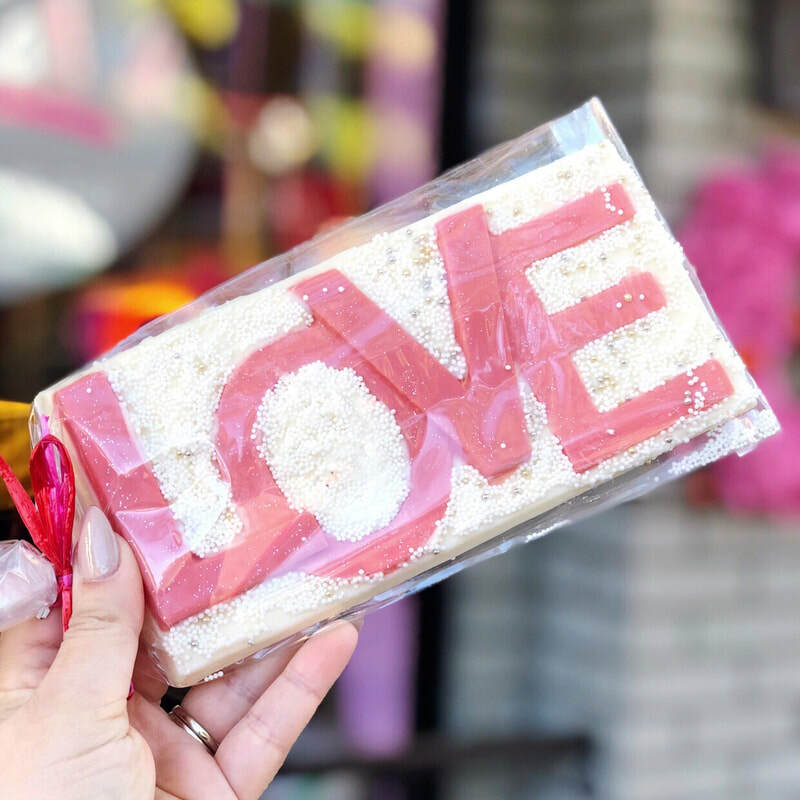 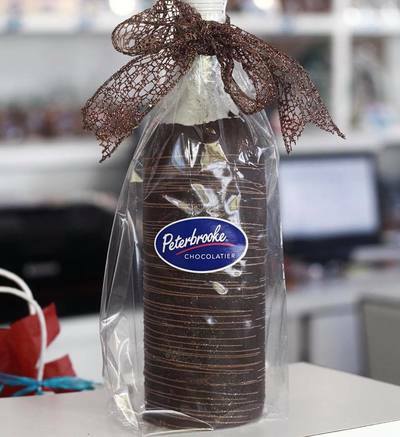 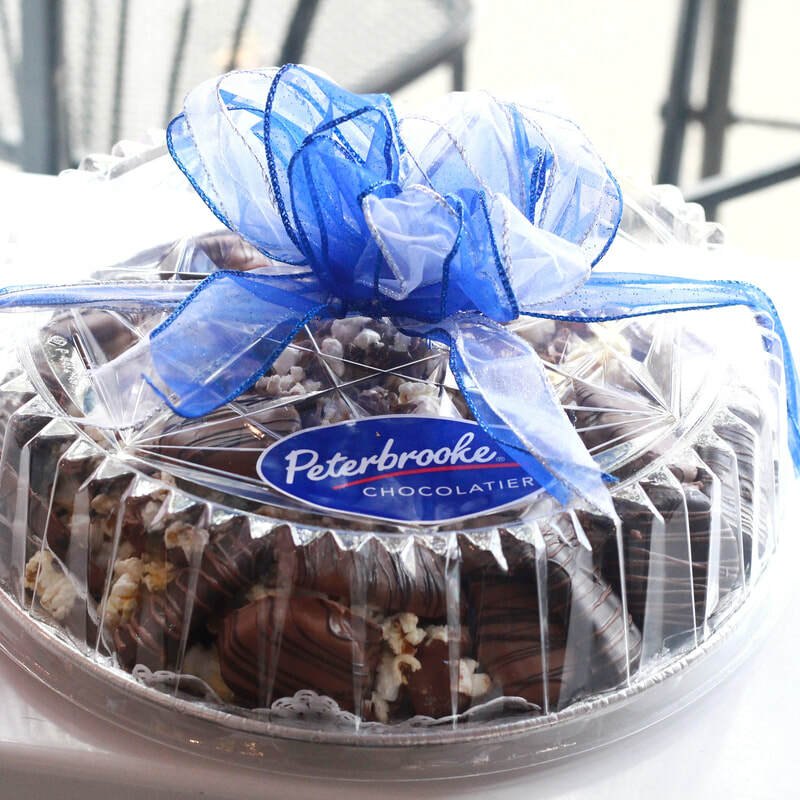 At Peterbrooke, we believe in taking the time and care to make all of our hand-dipped, gourmet chocolate treats as stunning as they are delicious. 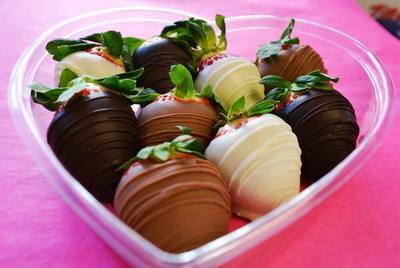 We carefully dip and decorate all of our strawberries, oreos, marshmallows, pretzels, and more! 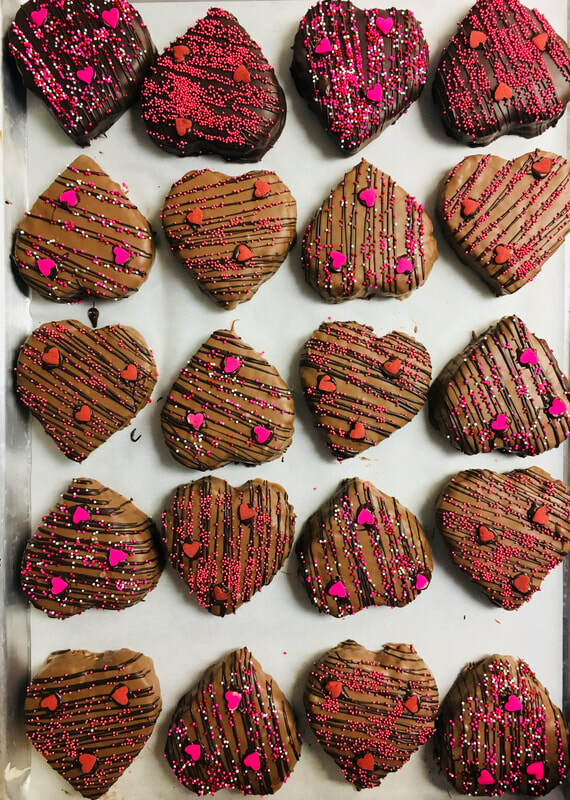 If you'd like a custom dipped order, feel free to give us a call at 407-644-3200 or email winterpark@peterbrooke.com and we'll be glad to take care of your order! Delivery and shipping is available.